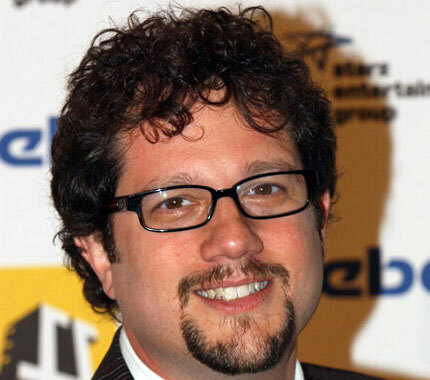 Demand for Michael Giacchino, composer for The Incredibles, Ratatouille, and Up has skyrocketed in recent years. Previously working on scoring soundtracks for video games (like Medal of Honor), he made the transition to television with the popular Lost. Now, he is one of the busiest composers in the industry, often working with J.J. Abrams and Pixar. He has a packed slate, as he will be composing music for Mission Impossible: Ghost Protocol and this year’s Pixar film, Cars 2. At Pepperdine University, he sat down to talk about his career and his approach to outputting those beautiful medleys that we have become accustomed to listening to – the “Married Life” sequence in Up, anyone? Click on over to the Pepperdine Graphic to read the fascinating article.